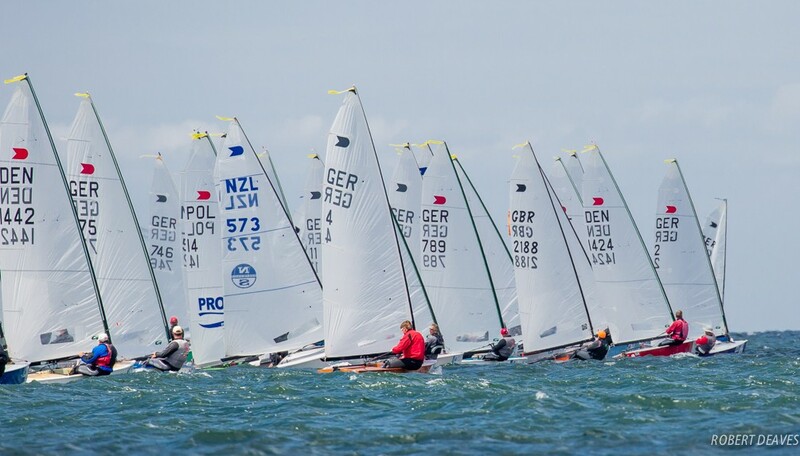 The largest ever OK Dinghy event ever to be held outside Europe begins in just over 10 days in Auckland, New Zealand. The Symonite OK Dinghy 2019 World Championship has attracted 110 entries and is being held at Wakatere Boating Club on Auckland’s North Shore from 7 to 15 February. As well as the large number of entries from Australia and New Zealand, there are also entries from Britain, Denmark, Germany, Poland, Sweden and the USA. The New Zealand National Championship is being held over the weekend of 2 and 3 February as a warm up for the world championship, which begins on the 7 February. First races are Monday 11 February, with a reserve day on Wednesday 13 February, and the championship finishing on Friday 15 February.